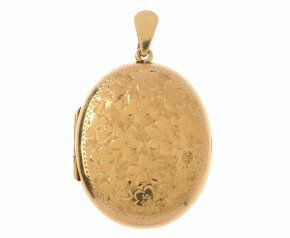 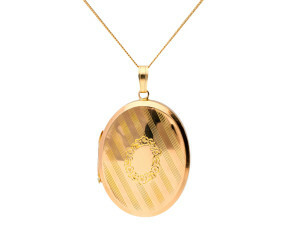 Make one of these fine gold lockets into a treasured keepsake. 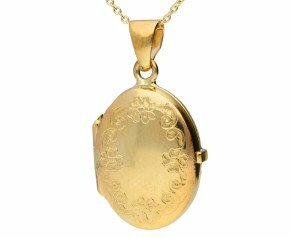 This classic item of gold jewellery is an integral part of a ladies jewellery box. 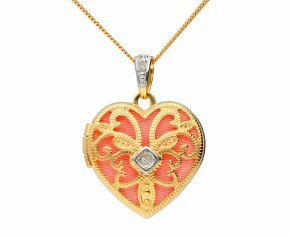 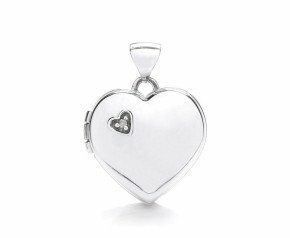 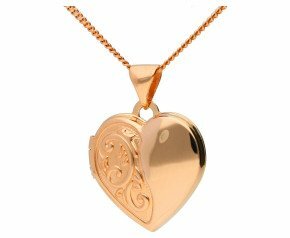 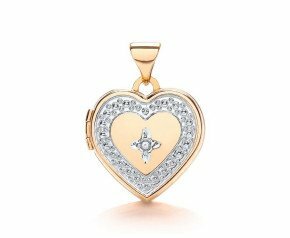 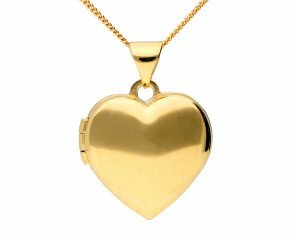 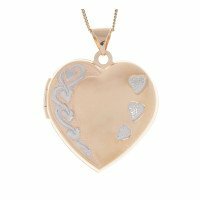 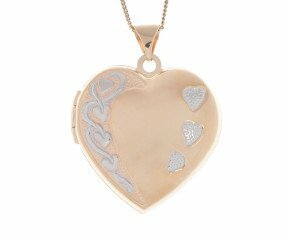 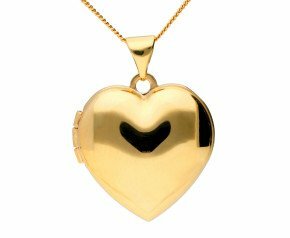 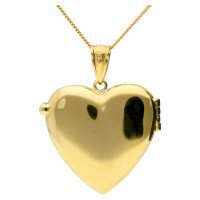 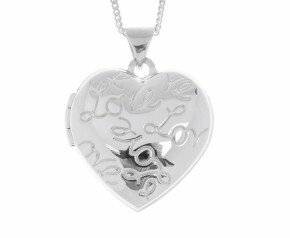 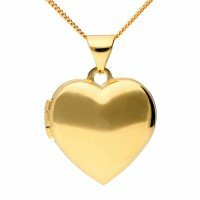 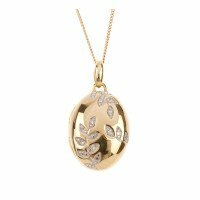 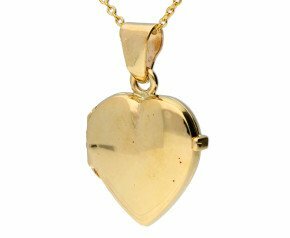 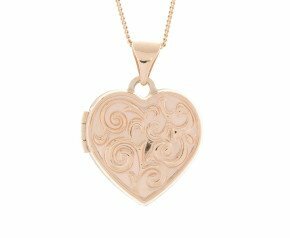 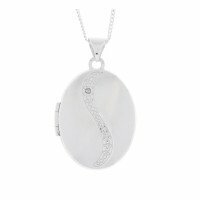 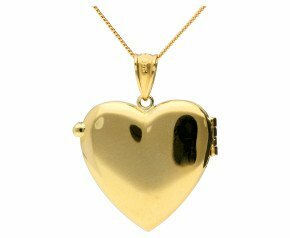 Choose from the classic 9ct gold oval locket, a rose gold heart locket or a white gold and diamond locket. 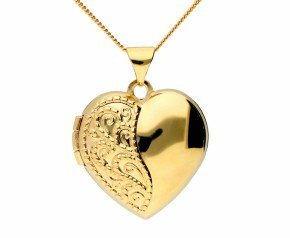 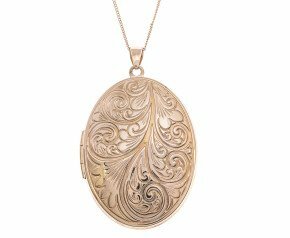 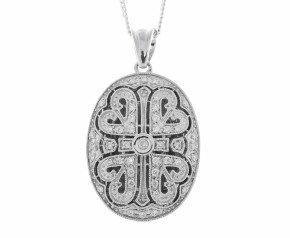 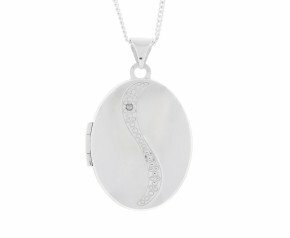 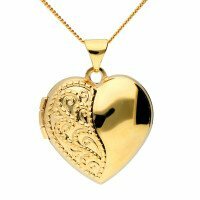 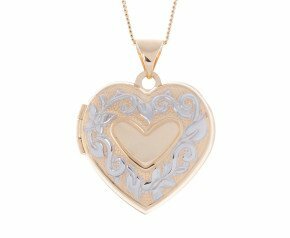 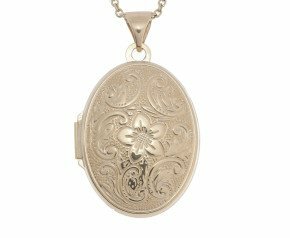 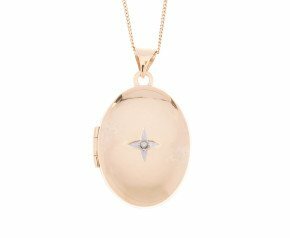 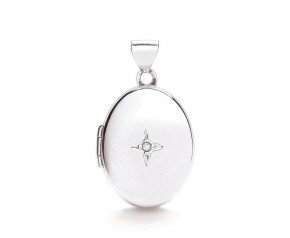 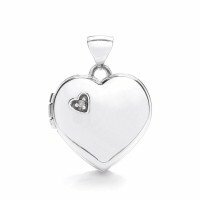 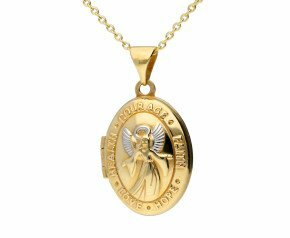 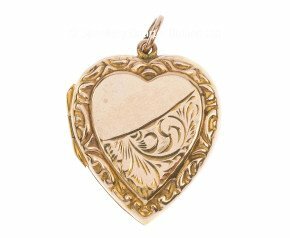 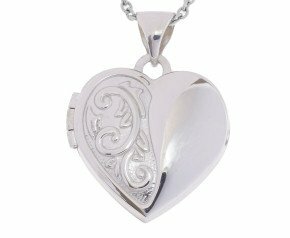 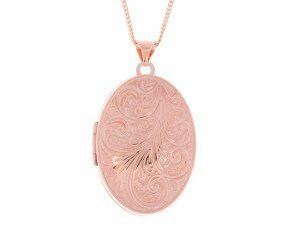 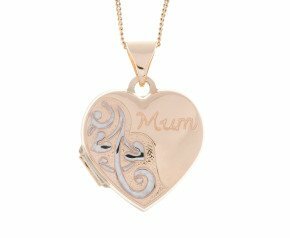 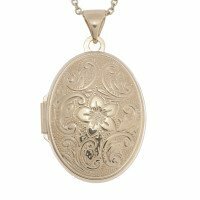 With a range of patterns and design, engraved, embossed, enamelled or plane there will be a gold locket here to suit every taste. 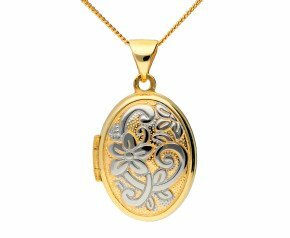 Enjoy our fabulous selection of gold lockets. 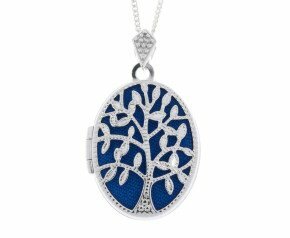 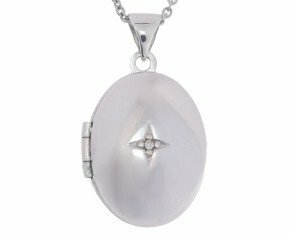 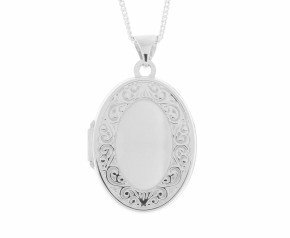 An adornment to keep personal memories close to heart and a popular choice in women's jewellery. 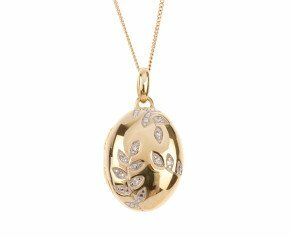 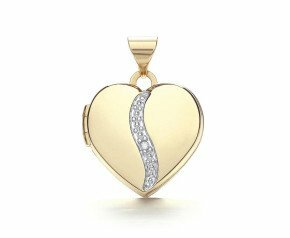 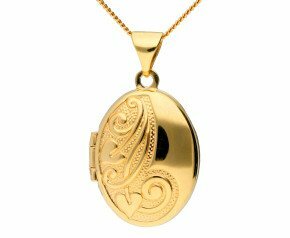 These gorgeous gold lockets come in a variety of shapes and tones from 9ct white gold hearts to the classic 9ct yellow gold oval locket. 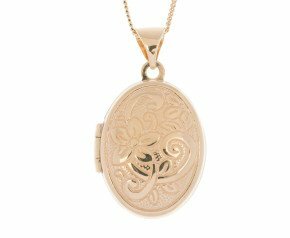 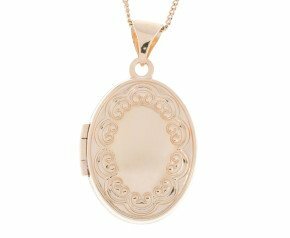 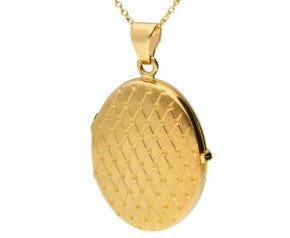 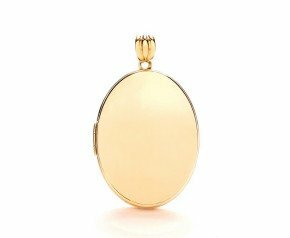 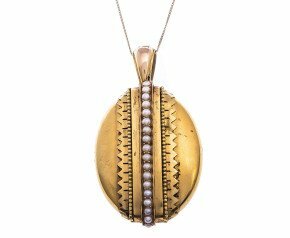 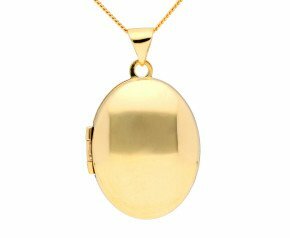 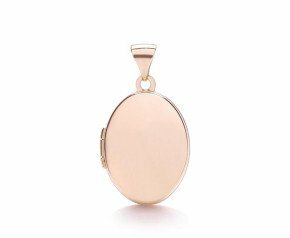 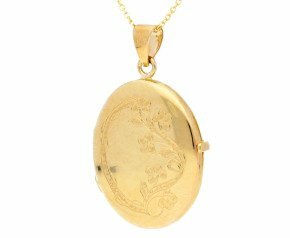 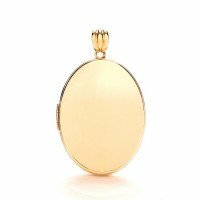 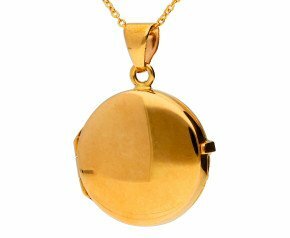 Choose and Antique 15ct gold locket for a piece that has been cherished through time or an 18ct gold locket for that luxurious fine jewellery feel.